Apple iPhone is one of the best smartphones you can buy on the market. First introduced back in 2007, the original iPhone quickly gained its popularity out there with millions of units sold. The iPhone lineup has changed so much since then, featuring tons of new things while retaining fan-favorites. A reliable report claims that Apple has shipped over 2 billion iOS devices so far, making it an untouchable rival on the market. 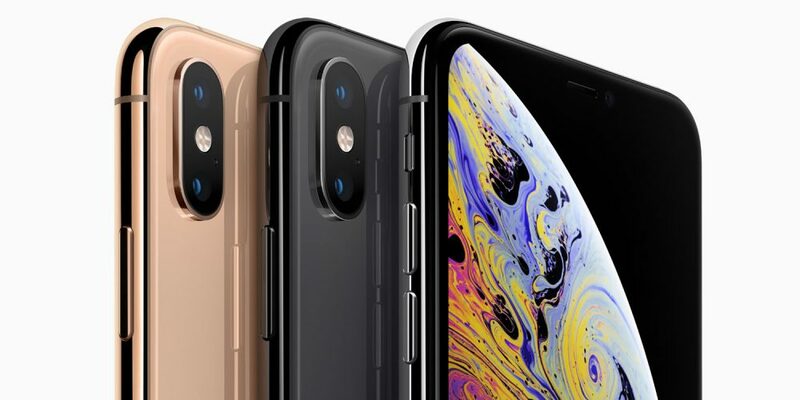 Last year, Apple announced three new iPhones, one of which includes the iPhone XR. The XR was not a surprise at the event as we had heard a lot of rumors and speculation hinting at a cheaper iPhone prior to its official unveiling. However, what sets it apart from its rivals out there lies in its upgraded hardware. 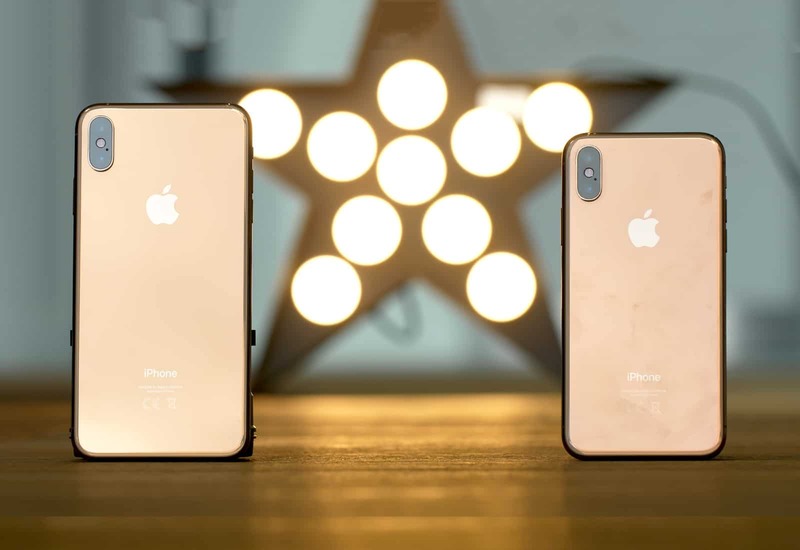 Specifically, the iPhone XR comes with the Apple A12 Bionic chip, the first chip built using a 7nm process, allowing for a much-improved performance when compared to its predecessors. However, the XR continues to use a single camera snapper at the rear to keep the price in check. The iPhone XR had a perfect start as it received millions of registrations. But Apple is reporting a low demand for the phone in emerging markets. 2019 is here and we are expecting to see new iPhones in September. We have heard a lot of speculation that the 2019 iPhones will come with a slew of new things like a new design, new hardware, and an in-display fingerprint scanner. In the section below, we have rounded up everything we know so far about the 2019 iPhone lineup. Some reports claim that this year’s iPhones will be called iPhone XI and iPhone XI Max respectively. Last year, we welcomed three new iPhones to the public. And it seems that Apple will do the same thing this year. Sources say that there will be two premium iPhones and an affordable model at the event. However, it remains unknown what Apple will call its cheaper iPhone this year. Reports claim that the iPhone XR will not receive a refresh this year. Apple instead focuses on a new iPhone range to target emerging markets. In reality, the new device will be manufactured at Apple’s facility in India, which helps the company reduce transportation costs. Tech experts say that all three new iPhones will release to the public in September. Last year, iPhone XR release was slightly delayed due to supply issues. In reality, a launch delay is not something new when it comes to Apple as the iPhone X was pushed back to November. Sources say that Apple is speeding up production to meet the huge demand for its new iPhones. Apple iPhones are getting more expensive over time. Indeed, the iPhone XS Max now costs up to $1500 for the unlocked model, while the iPhone XR retails for $749 for a basic model. In reality, the recent rise in iPhone prices is not surprising seeing that the average price of a smartphone reported a steady growth last year. Back in the old days, most people did not pay full price for their new iPhone. Instead, they paid some money upfront and then spread the remaining cost over time. Basically, carriers subsidized the price of the new iPhone in exchange for a 24-month contract. However, we no longer live in those days as both carriers and Apple offer an iPhone upgrade program, which allows you to grab a new iPhone if you trade in your old model. Of course, Apple iPhones are never cheaper if you walk into an Apple store and walk out with a new model. Sources say that the 2019 iPhone lineup will retain the same pricing tiers this year. Ming-Chi-Kuo, an analyst who is best known for his accurate forecasts when it comes to Apple devices, says that the premium iPhone will start at $999 for the basic model. Meanwhile, the cheaper iPhone will cost around $750. In 2017, Apple had some daring changes when it announced the iPhone X. Indeed, the X sported a new look with smaller bezels, a top-notch, and no home button. Apple’s move received mixed reviews on the market, as it took some getting used to. Sources say that the 2019 iPhone lineup will come with a redesign. This goes against what we heard in previous rumors that there will be a slight design change this year. In reality, Apple now mainly focuses on hardware upgrades, but we are expecting to see something new this year. When it comes to the display, we hope to see the same screen sizes this year. In reality, the current iPhone XS Max sports a 6.5-inch OLED display, making it the largest iPhone model on the market. 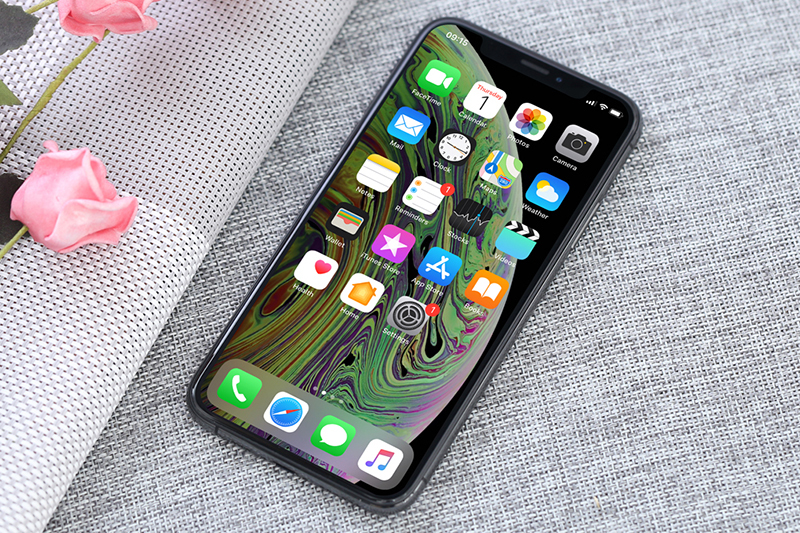 Some recent reports say that all 2019 iPhones will feature OLED display panels, allowing for better picture quality and higher pixel density. With a lot of contradictory rumors, it’s hard to tell what’s coming to this year’s iPhone lineup. Apple is expected to announce new iPhones at its annual event in September, so let’s wait and see. What do you think of the upcoming iPhones? Let us know in the comments below.